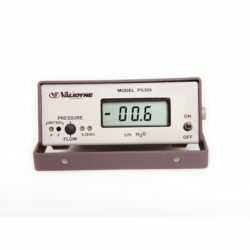 The CD23 and CD223 Digital Transducer Indicators are designed for use with variable reluctance and differential transformer transducers. 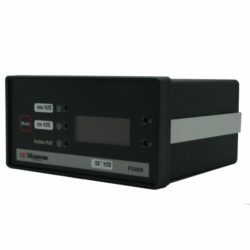 The CD23 accepts input from a single transducer, and the CD223 accepts two switch-selectable inputs, with Zero and Span controls for each input. 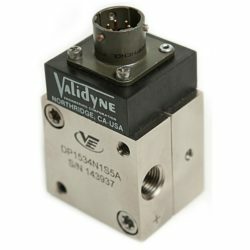 The indicators provide 5 Vrms, 5 kHz carrier excitation voltage to the transducer(s) and solid state circuitry to amplify, demodulate and filter the transducer output signals. A 3 1/2 digit front panel display is standard, with a 4 1/2 digit display optionally available. 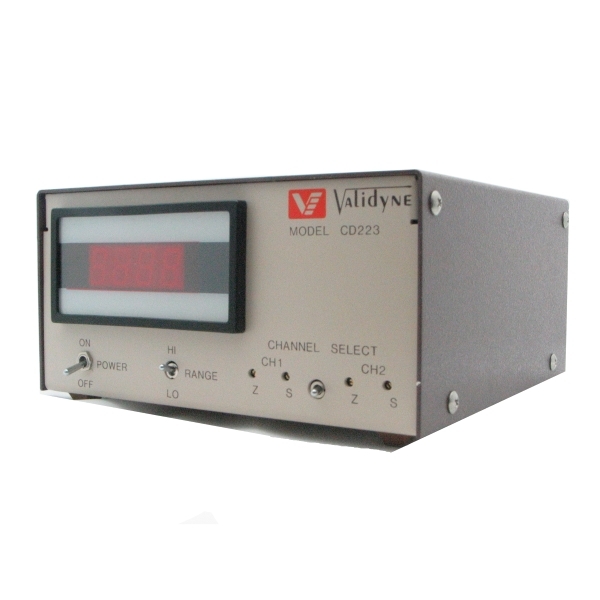 In addition, a high level dc analog output voltage is provided, based on 1.0 Vdc output per 100 digit display counts, or 10 Vdc full-scale and 1000 counts on the display. 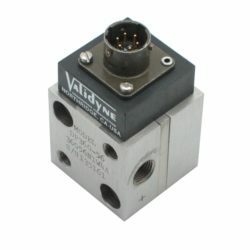 To provide maximum flexibility, the standard display is set to read in percent of full-scale (±100.0% for normal full-scale indication), permitting use with transducers of different pressure ranges and units while retaining the resolution of the full 10 Vdc analog output and 1000 digit counts.